Is not a surprise the Queens of B-sides, Red Velvet, have been named as one of the greatest K-Pop artists new K-Pop fans need to listen to. 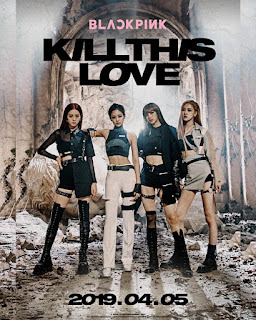 On March 18, 2019, American news outlet PBS NEWS HOUR, published an online article titled "5 songs to convert any friend into a K-Pop fan". The article reports how K-Pop is becoming an established world wide phenomenon, with BTS at the top of the spotlight. They as well dive how K-Pop has been a grand music wave in Asia ever since the 90's with the start of legendary trio Seo Taiji & Boys. Now here are the 5 K-Pop songs they recommend new K-Pop fans to listen to, with Red Velvet taking the No.1 spot.